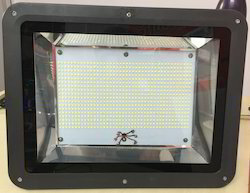 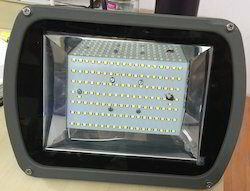 Manufacturing of exclusive range of LED Flood Lights with Multiled,using EDISON 2835(0.2 Watt)having 50,000 burning hour's life,with CRI above 80,part having lumens 26-28 lumen/led which emites 140 lumens/watt. 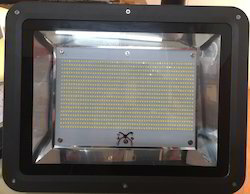 In house designing and printing of PCB's,and drivers giving NO errors and great product in market. 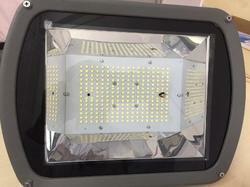 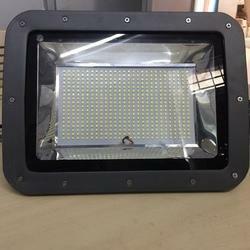 Widest range from 30 Watt LED Flood Light to 200 Watt LED Flood Lights. 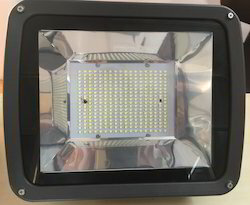 With Power Factor Above 0.90 in all our LED Lights.